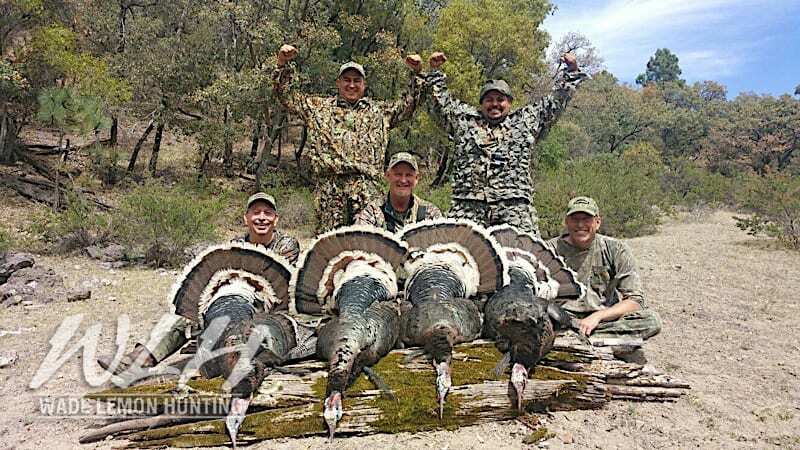 Our Gould’s Turkey has been a great addition to our operation in Mexico. This hunt operates at 100% success every year. 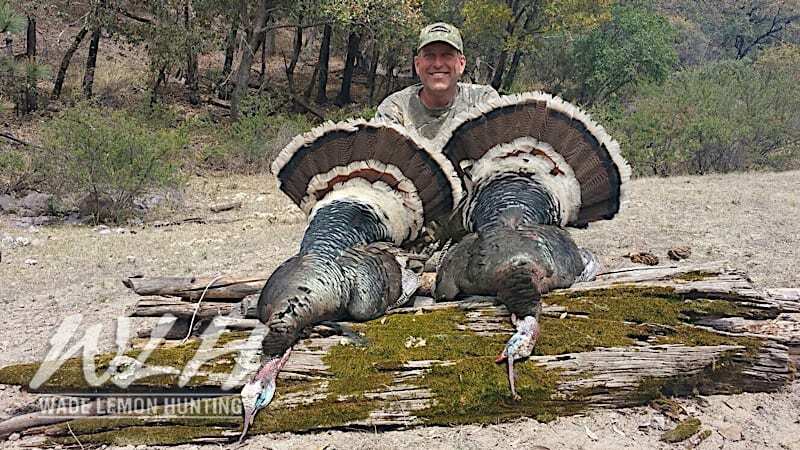 You will be hunting the biggest and most wild birds you’ve ever experienced. This hunt is perfect for a quick getaway and must for those seeking their World Slam. Most of our hunters harvest two birds and often with multiple weapons. We can provide guns to make the process smooth. Hunters can very easily carry crossbows or compound bows across the border without a permit. We are conducting the hunt roughly 4 1/2 hours outside of Hermosillo. The hunt is 3 full days, 2 travel days. The lodging consists of a very comfortable ranch house. All meals are provided and cooked by a professional chef.